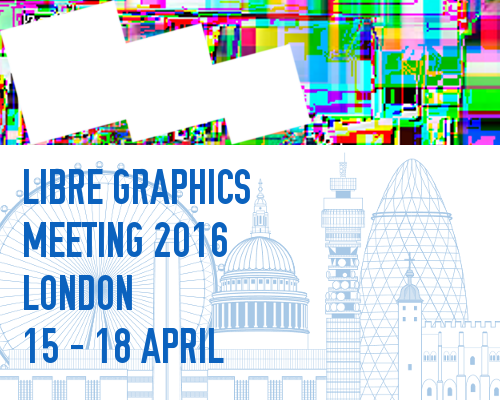 At Libre Graphics Meeting this year, the Libre Graphics magazine team gave two talks. Below, the deck from our second talk, titled “Dear designer, have these cool tools” made with scri.ch. Thank you, Michael and the Gimp team!